BIOMETRIQ is the professional research arm of the MOTIONMETRIQ family. The BIOMETRIQ team uses the same rigorous analytic tools that we apply to high performing athletes, to the ergonomic optimization of high performing professionals. Our goal is to drive interventions which will improve the ergonomics of modern high-technology work spaces. 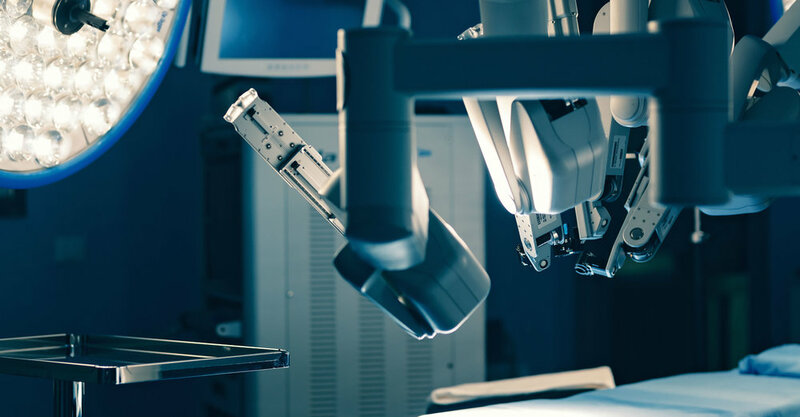 Medical Industry: Our primary focus in the world of medical technology is the analysis, research and development of operating room equipment and surgical ergonomics. 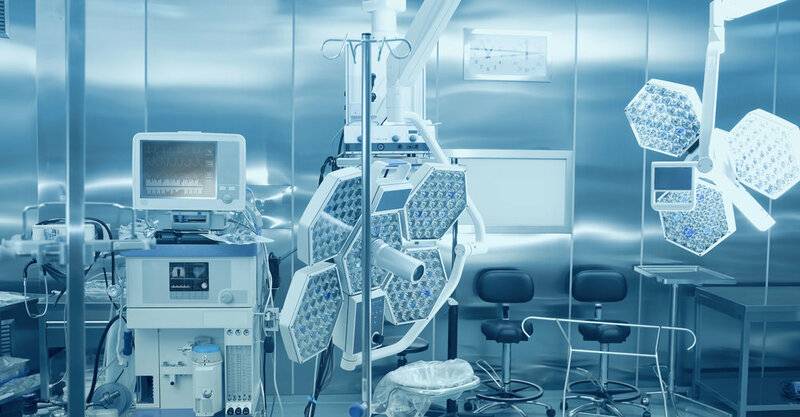 This research is intended to facilitate the creation of environments that improve patient outcomes by reducing physical and mental stress and fatigue in the surgeon, as well as increasing surgeon productivity and longevity. 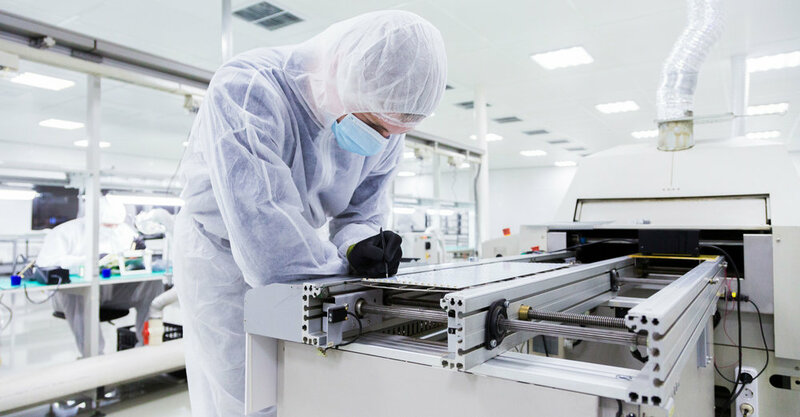 Technology Manufacturing: Modern high-tech manufacturing, and clean room environments present ergonomic challenges that reduce worker productivity and performance. The BIOMETRIQ team can empirically analyze and optimize the unique ergonomic strains associated with technology production and development. Custom Solutions: If you have a unique ergonomic work environment that needs evaluation and optimization, BIOMETRIQ can identify, provide, and if needed create, the technology required to provide your solution.